Everything in the assignment would be stapled together!!! Less loose pages flying around = victory! 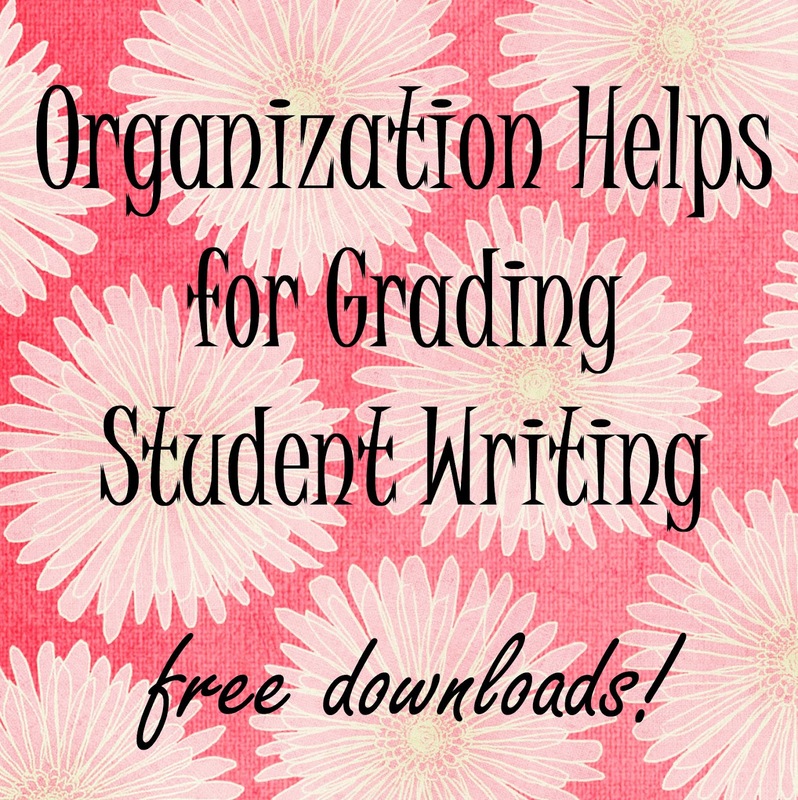 *These are Word documents, so you can easily modify them to fit your classroom. I used a cute font that you might not have installed on your computer, so make sure the format works on your computer before you print it. This entry was posted in Management, Writing and tagged Children, Education, Elementary School, Kids, Teacher Resources, Teachers, Teaching by Squarehead Teachers. Bookmark the permalink.